Forrás: Small Business Trends. Szerző: Tabby McFarland. Body art has had its ups and downs in popularity for centuries. In the past, obvious body decorations have been frowned upon in many societies, but in more recent decades there has been an increase in the acceptance of body art. Now, even in the business world you can spot some CEOs sporting visible tattoos. Even with the increase in acceptance, not everyone is willing to take the plunge on permanent ink. Perhaps this is why henna has become a more popular body art form. Henna is a paste made from the crushed leaves and twigs of a plant of the same name. This paste is then mixed with water and essential oils and can be used to dye hair, cloth, or more often skin. A “henna tattoo” ranges in color from orange to dark maroon and usually fades in one to three weeks. 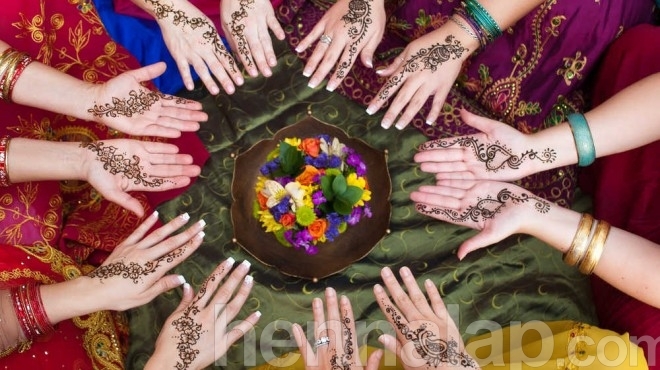 Traditionally, henna was only applied to the feet and hands of women for special occasions, usually for weddings. However, in modern times, henna has found a footing in fashion. 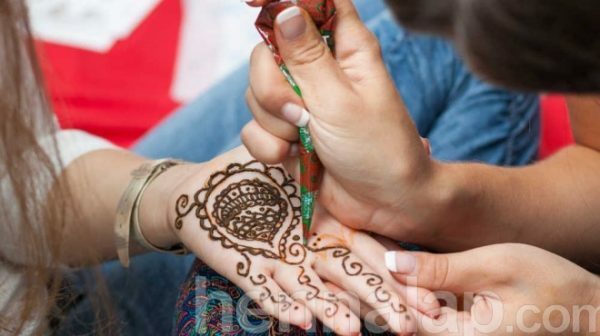 Henna artists are applying their trade at private henna parties, booths at events and festivals and even salons. Getting started in the henna business can be simple. Unlike tattoo artists, henna artists do not require a lengthy training period and accreditation is not necessary. 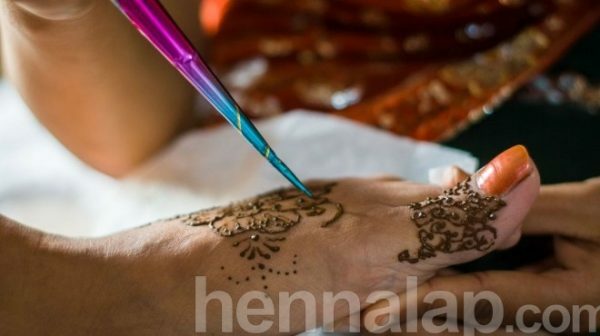 Though there are some independent groups offering their own certification, such as Intenational Certification of Natural Henna Arts (ICNHA), should you want proof of your skills. 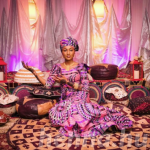 Start by acquiring the basic knowledge and skills to apply henna before plunging into a henna business. On the plus side, once you decide you want to go for it, start up costs can be minimal. Henna starter kits can be purchased online for around $20. As with any business, licensing and insurance will depend upon the area in which you live and upon the type of business you are planning to operate. For example, festivals and events may have their own temporary business license you can work under, but the event organizers may require you have your own insurance. You will want to check ahead of time to be prepared for possible insurance and licensing costs. Here’s henna artist Lisa Butterworth demonstrating how to mix the paste needed to apply the henna designs.